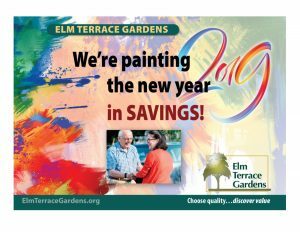 Elm Terrace Gardens is committed to being a resource for older adults and their families in the Lansdale area and beyond. As such, we have developed some resources that may be helpful in your search for retirement living or healthcare services. If there is anything that our team can assist with, please don’t hesitate to contact us directly at (215) 361-5600.